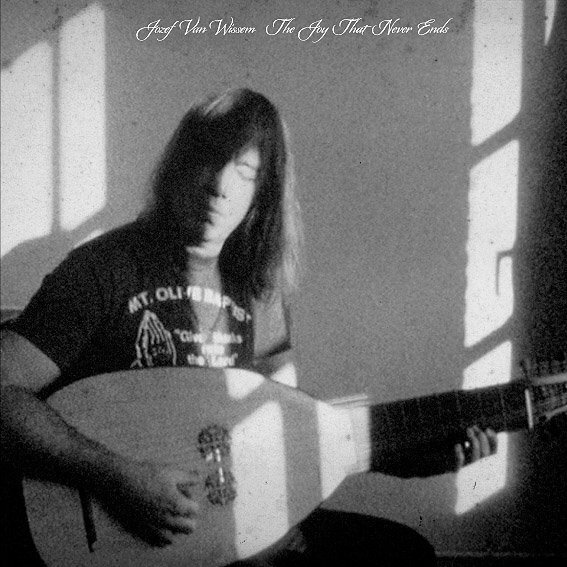 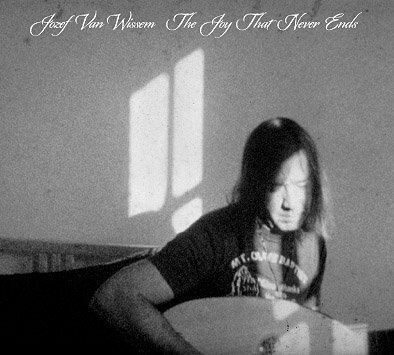 In 2011 I collaborated with acclaimed minimalist dutch lute player Jozef Van Wissem on his album ” The Joy That Never Ends ” out on the american label Important Records. 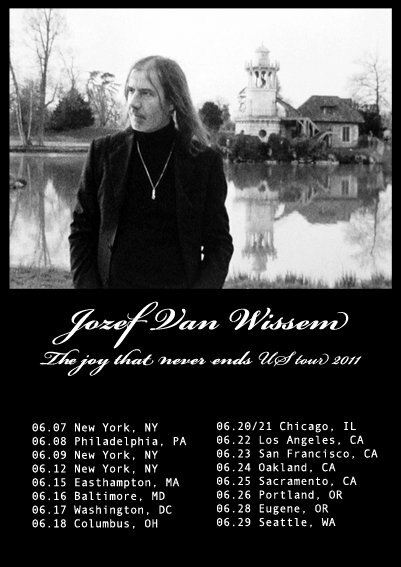 He invited me to record spoken words on two tracks ( the first and the last one) and I filmed him on Super-8mm in Antwerp, Belgium. 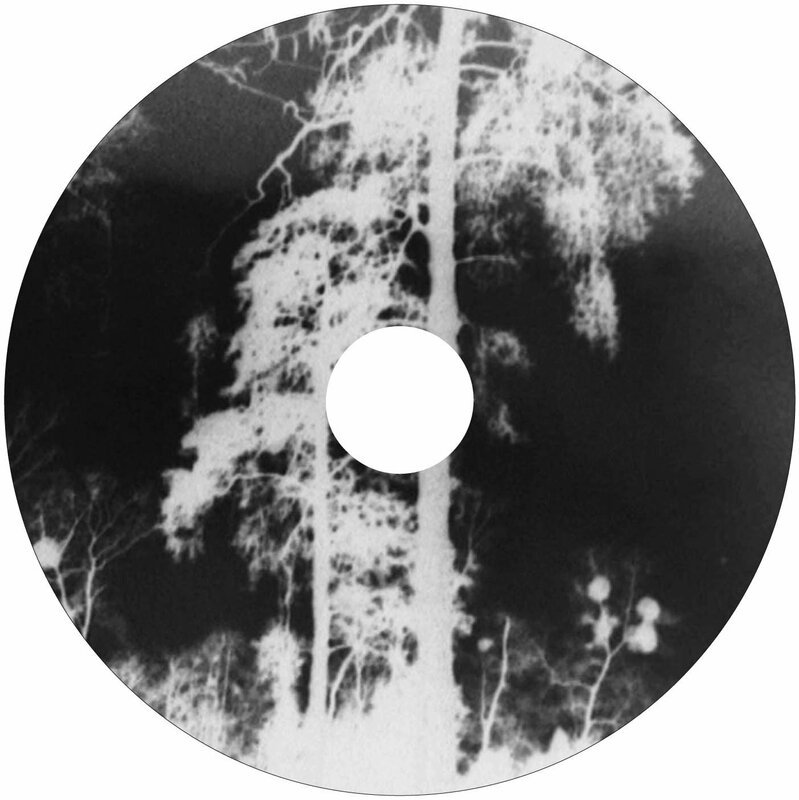 From this film we made the album artworks. 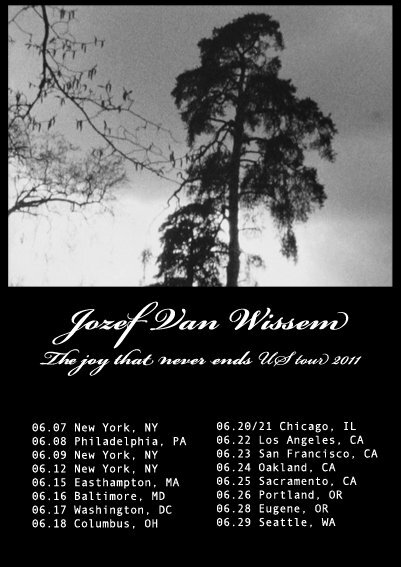 Filmmaker Jim Jarmusch who is a close friend of Jozef, is the other guest on this album, playing drony electric guitar on one of the tracks ( ” Concerning The Beautiful Human Form After Death “). 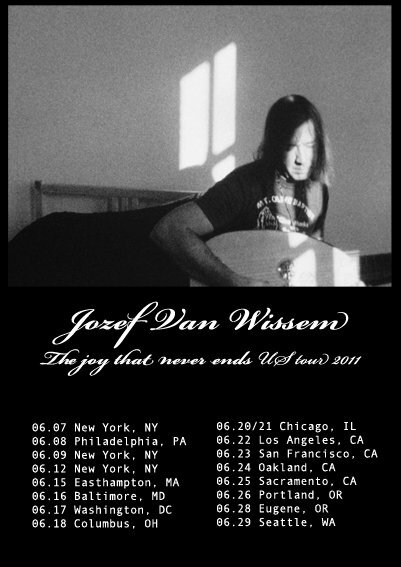 Jozef Van Wissem recently co-wrote the soundtrack for Jim Jarmusch’s latest film ‘Only Lovers Left Alive’ ( together with Jim’s band named SQÜRL ) and won the Cannes Soundtrack Award for it in 2013. 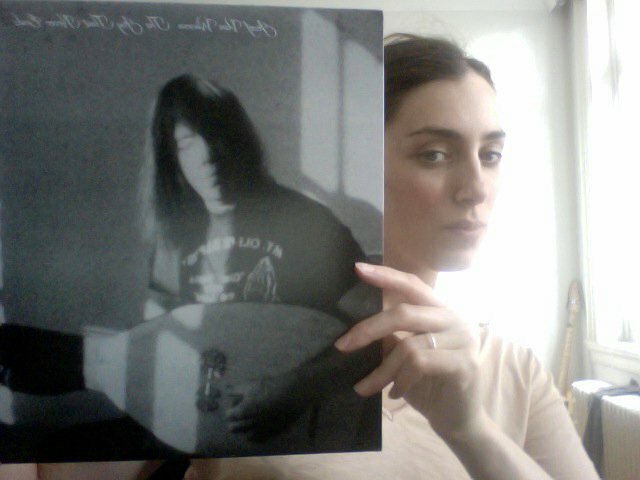 You can buy both CDs and LPs on Important Record’s site here.